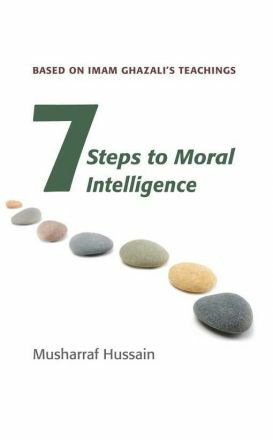 This straightforward guide tell us how to do this in seven steps including self-motivation, realising that we need to change and that change is possible for us, self-examination, self-control, how to go about changing ourselves, and monitoring our progress. 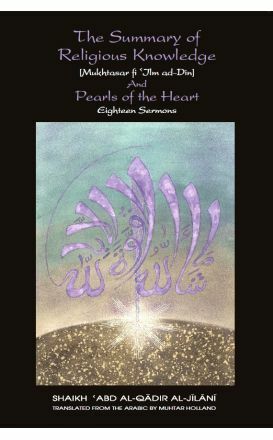 All praise belongs to Allah as befits His Majesty and Perfection. 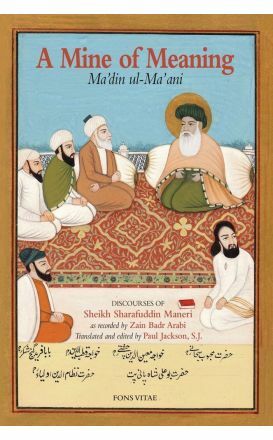 And may prayers and salutations be upon our Master Muhammad and his family. 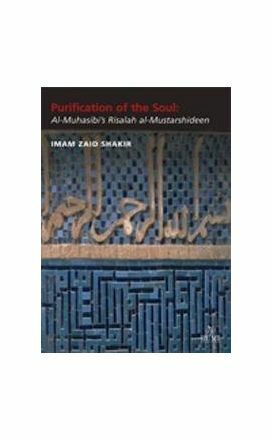 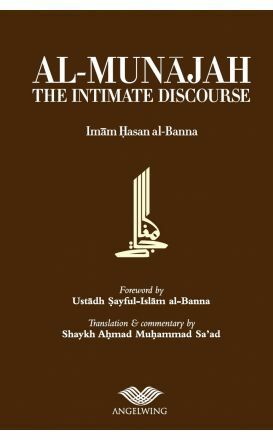 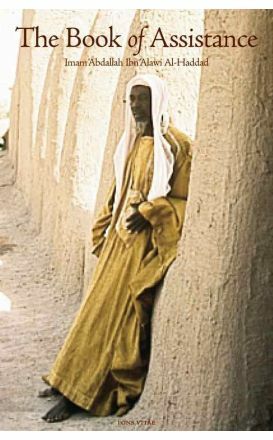 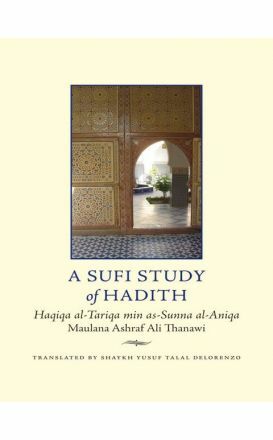 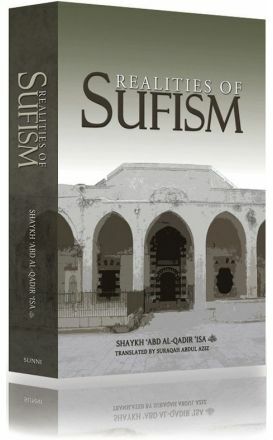 A highly respected Sufi saint and scholar of the 10th century, Ibn al-Husayn al-Sulami compiled this book as a guide to enlightened behavior for the spiritual aspirant.